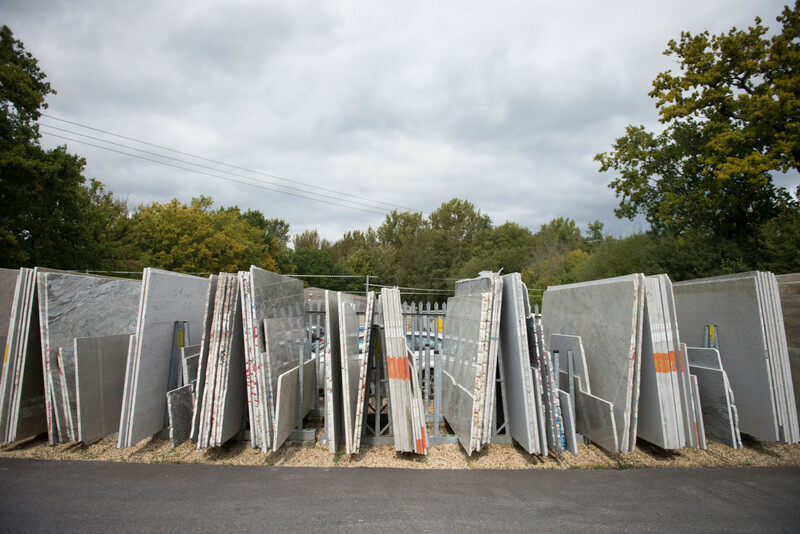 If you have a smaller project in mind, you may find that part slabs or stone offcuts are better suited to your application. 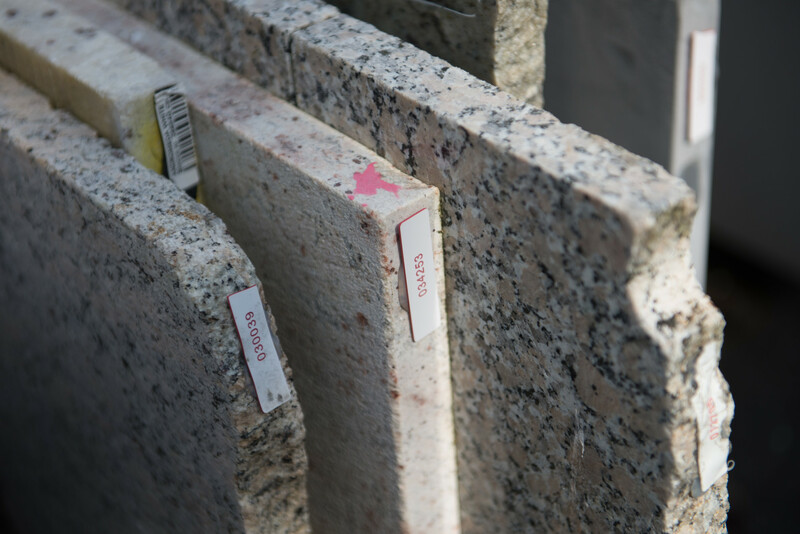 Landford Stone offer a wide selection of granite and quartz part slabs and stone offcuts that are ideal for smaller projects. 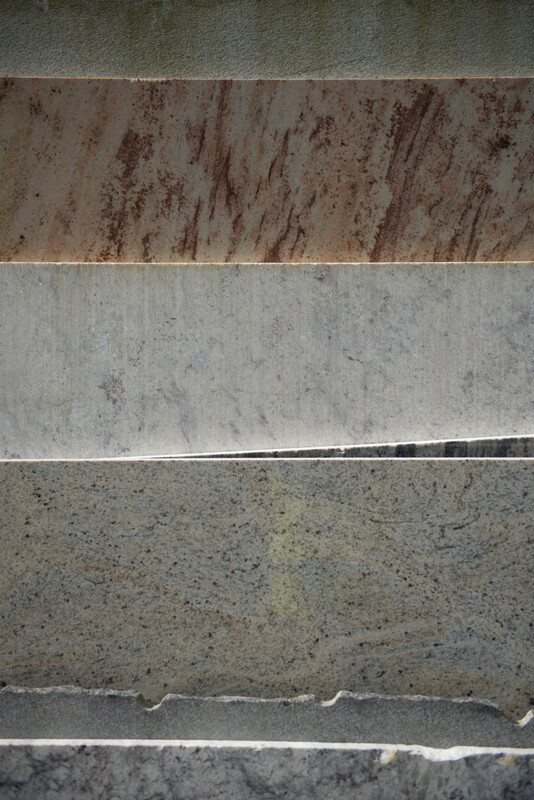 These beautiful pieces of leftover material are most often the by-product of larger slabs that have been cut and shaped into kitchen worktops. 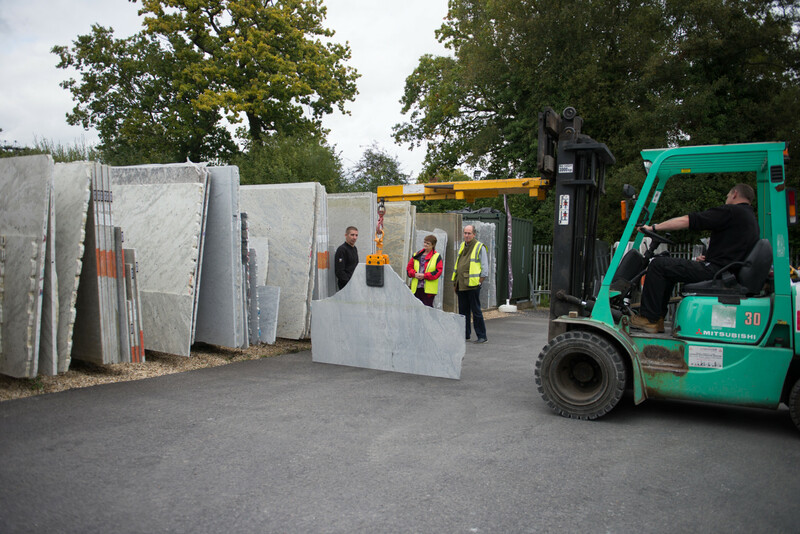 This process involves using very specific dimensions that can leave a sizeable area of stone untouched, producing sections of material that can vary quite dramatically in both size and shape. The offcuts are carefully stored yet are sold as seen and may have wear and damage. With plenty of stock readily available, and in a variety of colours, you’re guaranteed to find the perfect pieces required for your particular application, and with large price reductions of up to 75%, we’ll even save you money at the same time! 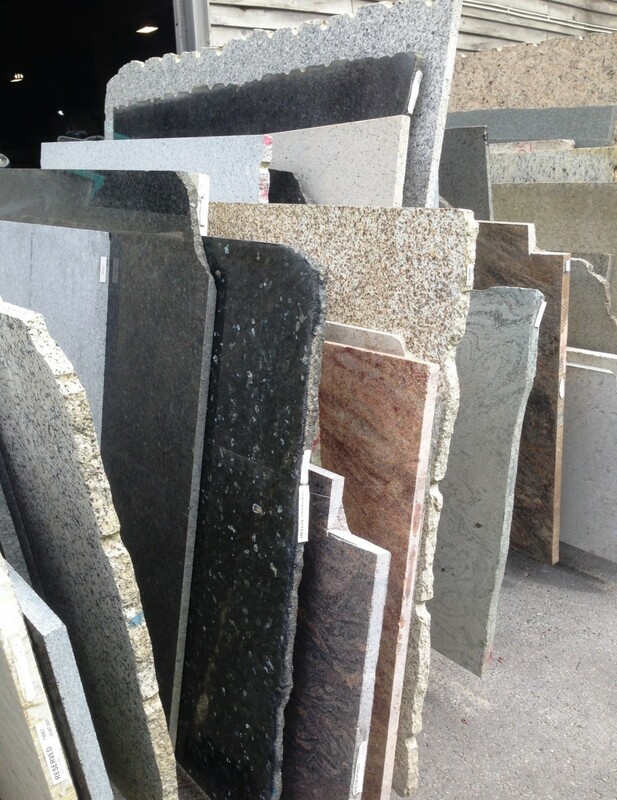 For full details on our stone offcuts selection, please contact us on 01794324232 or via email: sales@landfordstone.co.uk. 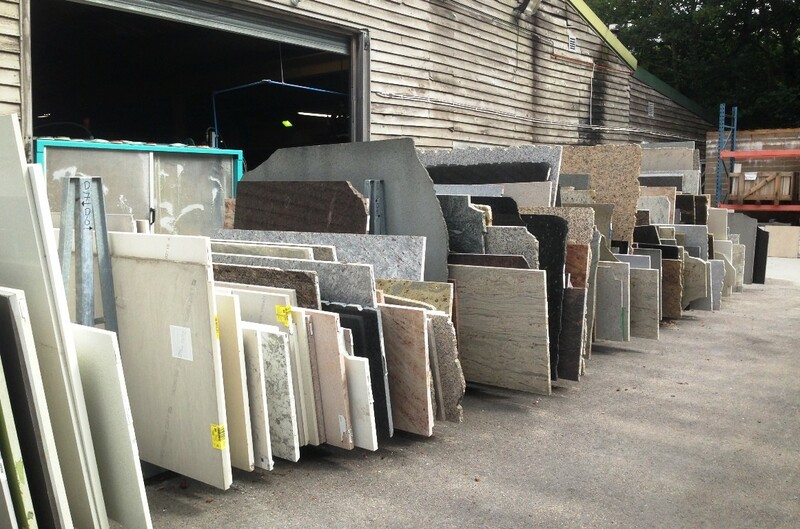 We are also more than happy to work with any other granite company looking to purchase part slabs. Please get in touch and we will provide you with the login information to view all the offcuts we have on offer. We also offer a delivery service which can be arranged with us directly.